AirNet mobile phones in India are all set to conquer the Indian Telecom Sector. Explore this section to get a list of popular AirNet cell phones in India and their review. AirNet mobile is new venture of Vee Ess Sales Pvt. Ltd, which has already created a niche for itself in consumer electronics and electrical field. 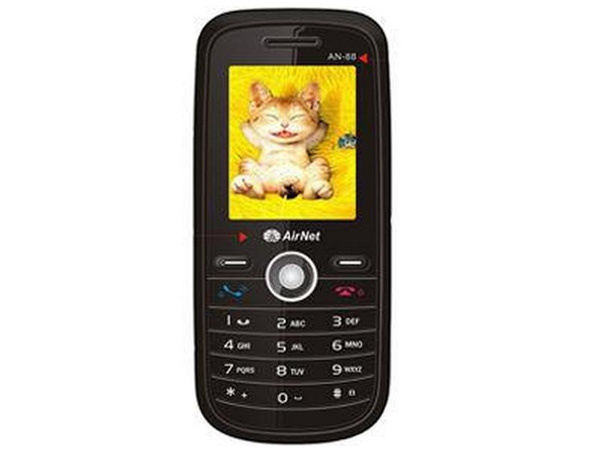 AirNet cell phones, in Indian market, are available in various models with stylish looks and affordable prices. Its features include in-built camera, Java games, FM radio, Bluetooth, expandable memory, touch screen, strong battery backup, dual SIM technology, MP3 for audio and MP4 for video players, torch light etc. 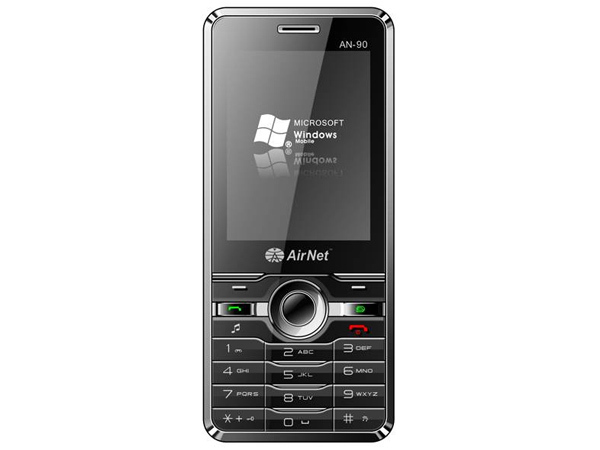 Airnet AN88 is a smartly designed GSM mobile phone with basic features and applications. Read on to know about the latest features, technical specification and price. 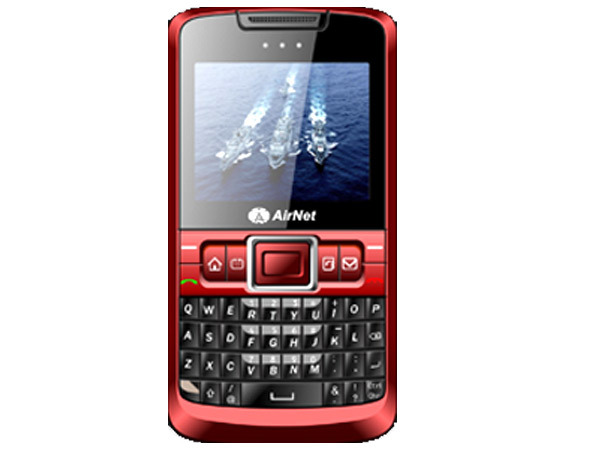 Airnet AN90 is a high capacity phone featuring innovative in-built technologies. Read on to know about the latest features, technical specifications and price. Airnet K800 is a stylishly designed touch screen dual sim phone offered at an affordable price. Read on for the latest reviews, features, specifications and the price in India for this mobile phone. 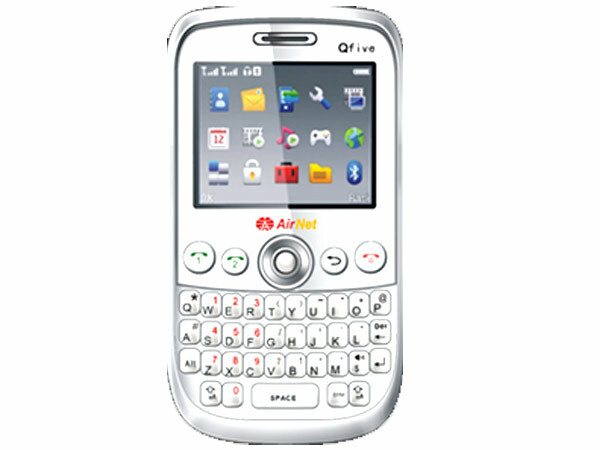 Airnet Q5 is a GSM phone featuring Full QWERTY Keypad with navigation Keys. Read on to know about the latest features, technical specifications and price. Airnet Q9 is a newly launched Dual Sim cellphone with QWERTY Keypad. Read on to know about the latest features, technical specifications and price.